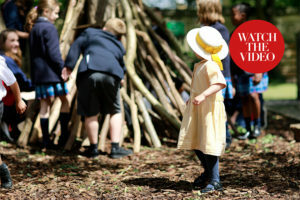 School Visits: Open Mornings in September and October. Tours can be booked throughout the year. 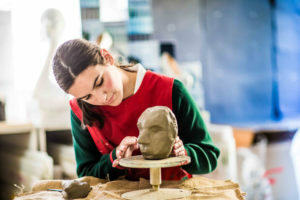 Designed to offer breadth and opportunity, all girls are encouraged to explore a wide range of subjects at the beginning of their school career, covering all key areas including languages and creative disciplines. JAGS has fantastic sports facilities including a state-of-the-art pool, gym and dance studios as well as 22 acres of playing fields. Art, drama and music are celebrated; the school is equipped with a purpose-build theatre and soon to open Music Centre. 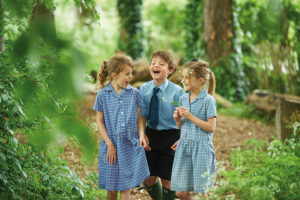 The school offers a strong network of support from form tutors up to the Deputy Head Pastoral. School nurses are there to deal with medical and personal problems as well as range of inhouse and external counselling options. The House and Sister schemes ensure that girls are there to support each other. Talks from experts are regularly arranged for pupils, parents and staff. Most girls move onto university with a high percentage of girls regularly accepting places at Oxford and Cambridge. 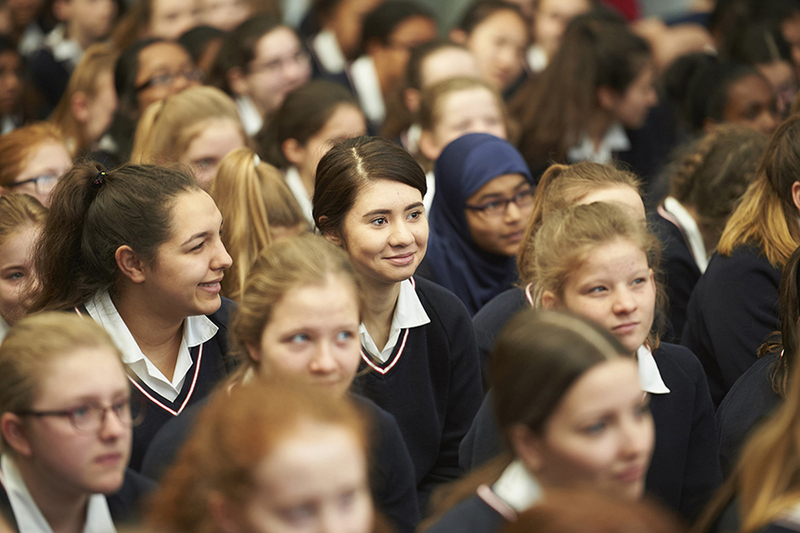 At JAGS we prepare bright, academic young women for their future role in society. We celebrate a diverse community at school and beyond. We believe in aspiration and achievement – but not at the expense of empathy or fun – in making the most of what is given, but also in giving back.